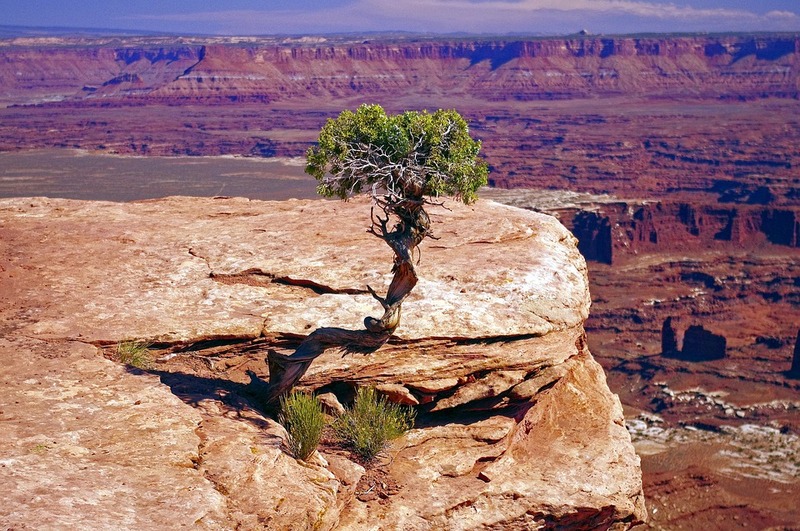 In another forward step for government & mass crypto adoption in the Beehive State (Utah), Bill 213 – aka the ‘blockchain technology bill’ – has passed its second Senate reading, & is one step closer towards implementation. Curious about its contents? Read on! 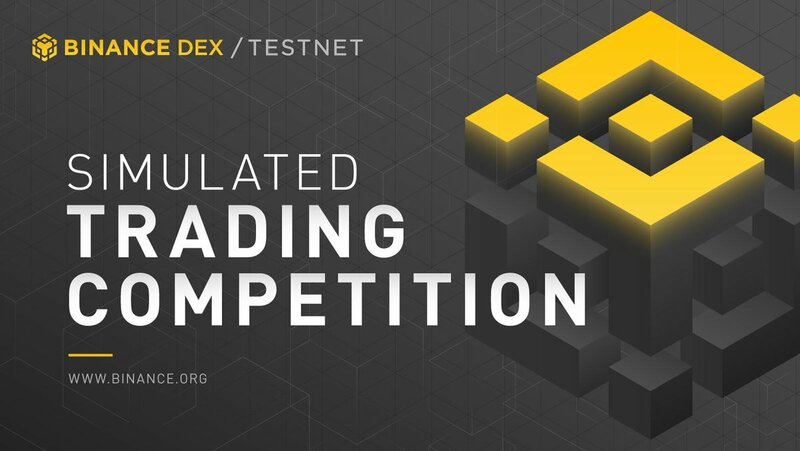 Binance recently announced an upcoming trading competition for their decentralized exchange testnet, which offers up to USD $100,000 in BNB for winners. Read more about the March 7th competition, the rules & prizes, and how to participate in this article! 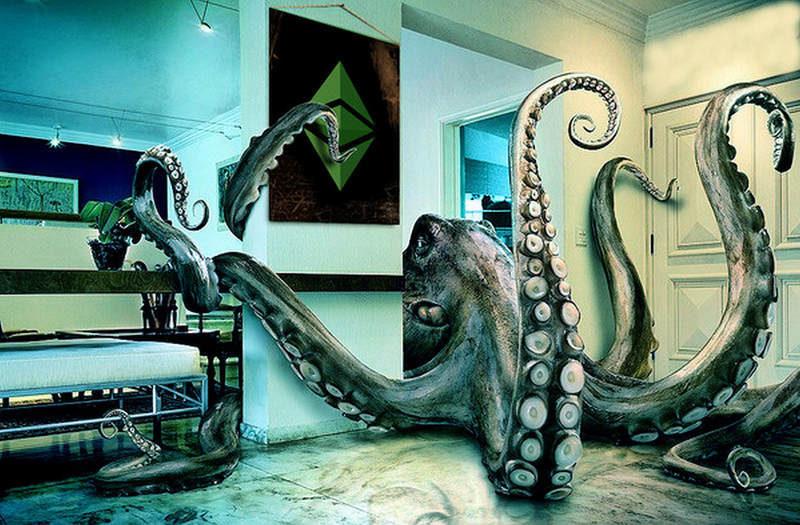 In an honorable act to help discover the missing funds of the bizarre QuadrigaCX mystery, Kraken Exchange has offered users USD $100,000 for information which leads to the discovery of the outstanding $190 million. 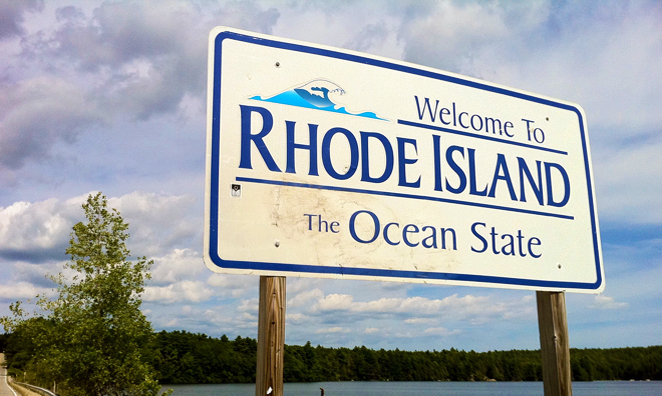 Read more about it in this article! 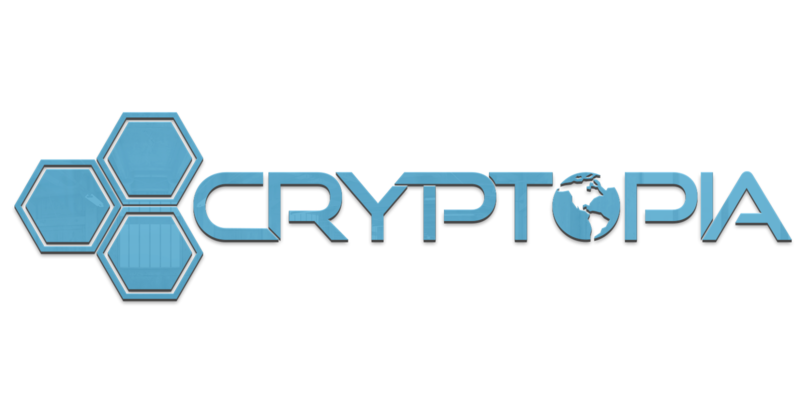 In a follow-up to the mid-January hack of the New Zealand-based cryptocurrency exchange – Cryptopia – they’ve re-surfaced, this time letting users know that at worst case, 9.4% of their total holdings were compromised. 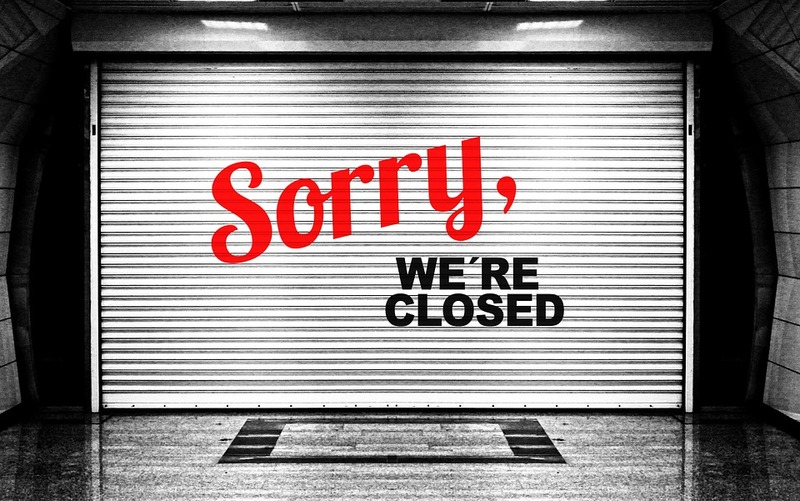 Is Cryptopia ever going to re-open? Bahrain-based cryptocurrency exchange ‘Rain’ just passed the Central Bank of Bahrain’s Regulatory Sandbox, achieving a Shariah compliant license as well. This makes them the first crypto exchange in Bahrain to pass muster, with a license forthcoming. Popular cryptocurrency aimed at bringing digital payments to developing countries & entrepreneurs – Electroneum – has just announced the rollout of their M1 Android smartphone which is set to enable users to earn up to USD $3/month through integrated cloud mining. You can now add South Korea cryptocurrency exchange ‘Coinbin’ to the long list of failed cryptocurrency exchanges & platforms after a recent embezzlement scandal, new regulations, & increased operating costs – one that totaled losses up to nearly USD $26 million. 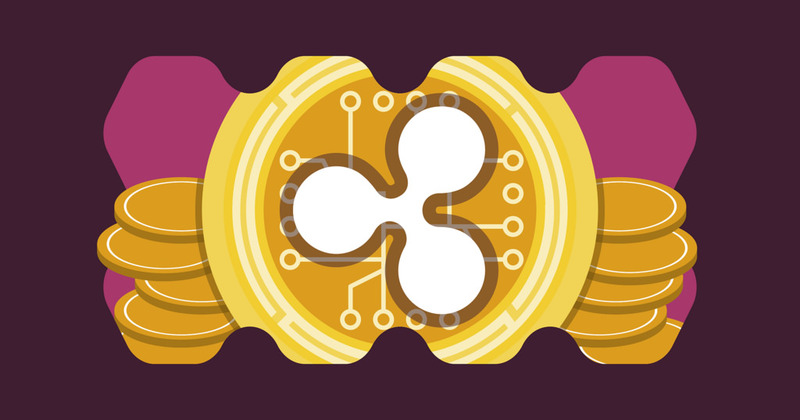 Coinbase Pro announced their addition of Ripple’s XRP to the platform, a move that has been anticipated for quite some time now. Users are now able to purchase & sell XRP on Coinbase Pro, however it’s unsure the exact date it will come to their retail platforms. 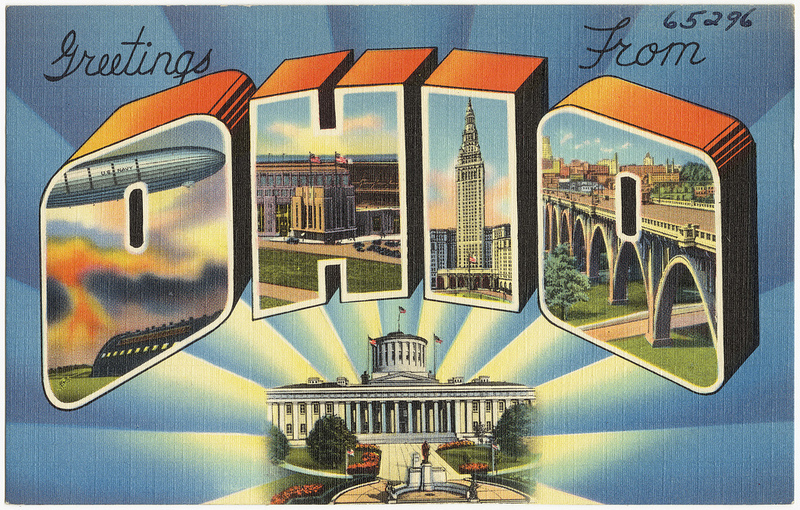 As of February, 2019, only two Ohio businesses have reportedly paid their taxes using Bitcoin. While Ohio was the first state to accept Bitcoin tax payments from individuals & businesses, it’s taking time to catch some traction. Still, expect big things from Ohio this 2019!